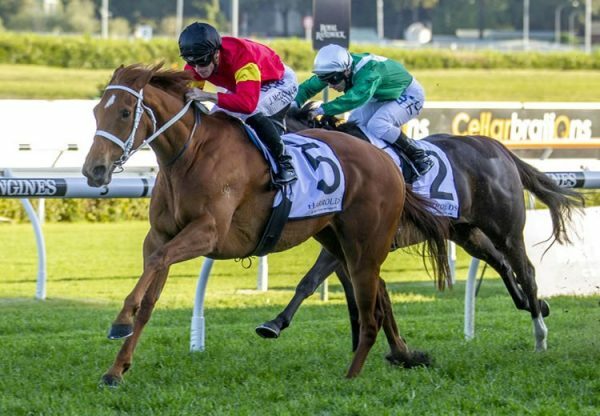 Million dollar earning mare Eloping (4m Choisir x Runaway Jesse, by Rory's Jester) was back to her best at the Gold Coast on Saturday when scoring an all the way win in the $150,000 Listed Silk Stocking. The flying chestnut led throughout from a wide gate to give her new trainer Peter Robl, a former Group I winning jockey, his first Black Type success as a trainer. 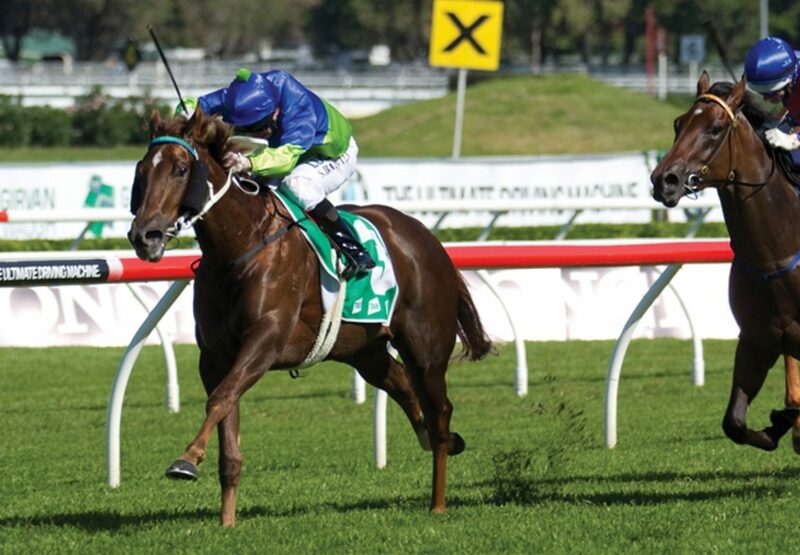 Now in the ownership of Segenhoe Thoroughbreds, Eloping was resuming from a spell and won the 1200 metre sprint by three lengths taking her overall record to seven wins and four placings from 23 starts with prizemoney topping $1.2 million. Robl opted to try jockey Tegan Harrison for Eloping because she is noted for getting horses to jump from the barriers and run along, a decision that proved a good one. "I suppose it was from left field. But I thought it was something different as mares go well for Tegan and it proved a winning move," Robl said. 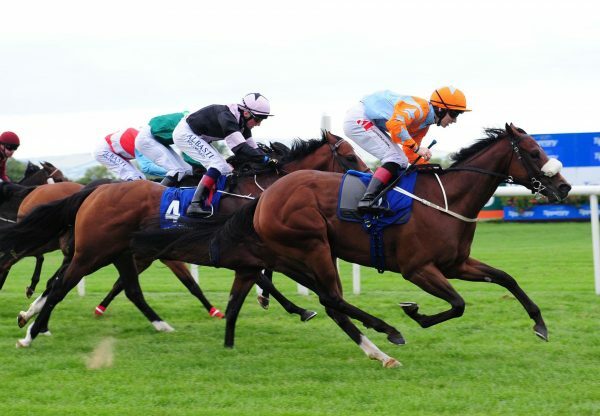 "She drew barrier 15 but was in front and flying soon after the start." 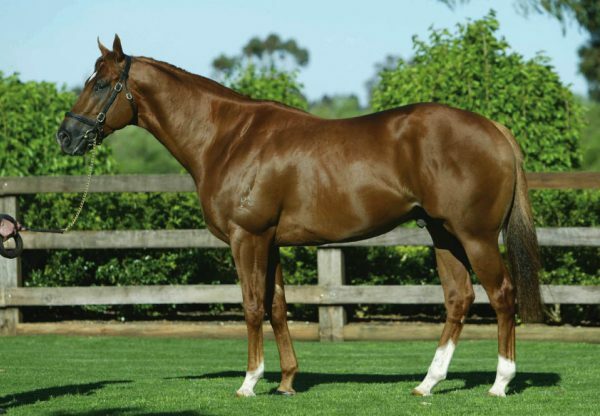 Eloping was originally a $120,000 Magic Million purchase from the Southern Cross Breeders draft for Dean Hawthorne Bloodstock and is a three-quarter sister to Group III winner Of The Brave being the best of four winners from Runaway Jesse. 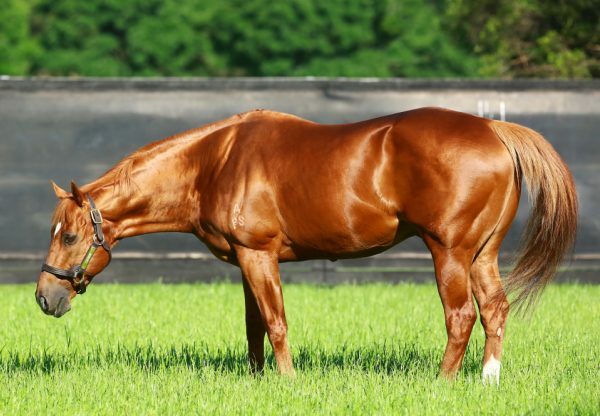 Eloping is the eighth Australian stakes-winner this season for evergreen Choisir, who remains a great value option at Coolmore at a fee of$29,700.